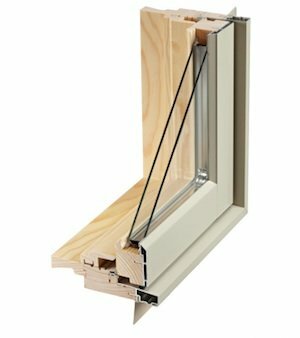 If you are thinking about new windows, here's everything you need to know from glazing options to installation requirements. Low-E coatings are more versatile than either reflective films or tints and are virtually invisible. Microscopic metal or metallic oxide particles suppress radiant heat flow out of the window and can be formulated to allow varying degrees of solar radiation in. In climates where heating is the dominant concern, low-E coatings may be used to prevent radiant heat transfer out of the house while allowing high solar heat gain. In climates where both heating and cooling are required, low-E coatings can reduce radiant heat loss while allowing moderate heat gain. In climates where the dominant concern is cooling, low-E coatings are primarily used to reduce solar heat gain. 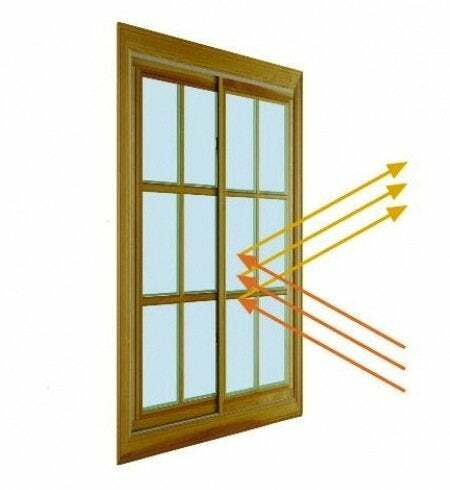 It’s even possible to fine-tune solar heat gain by choosing a low-E coating with a high solar heat gain coefficient (SHGC) for south-facing windows and a lower coefficient for other orientations. 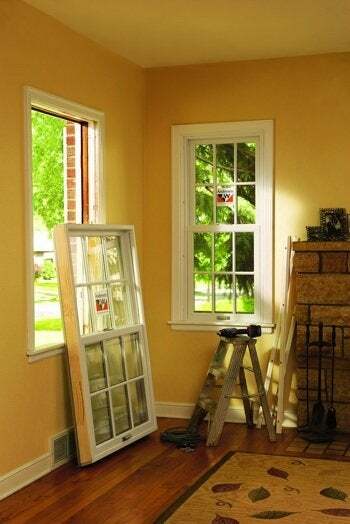 What style of window are you considering? For a look at the 10 most popular choices, click here.